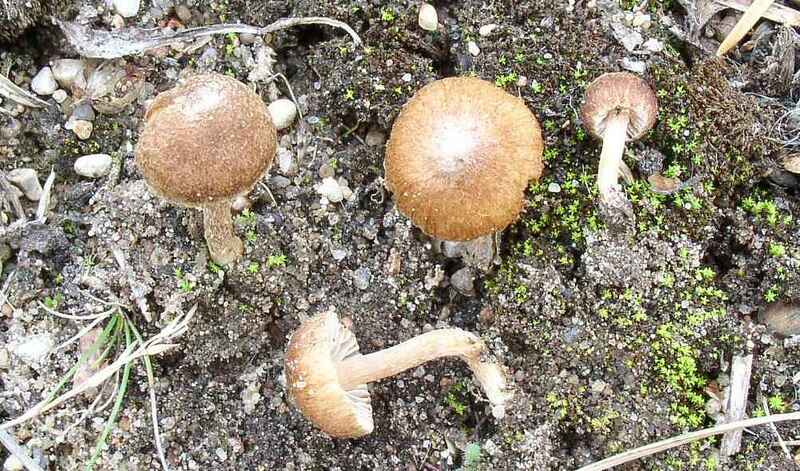 Inocybe abjecta (P. Karst.) Sacc.